Time to bruk out to the Dancehall tracks of Summer 17. Tunes that are running Jamaica, St. Vincent & The Grenadines, Barbados, and Trinidad. 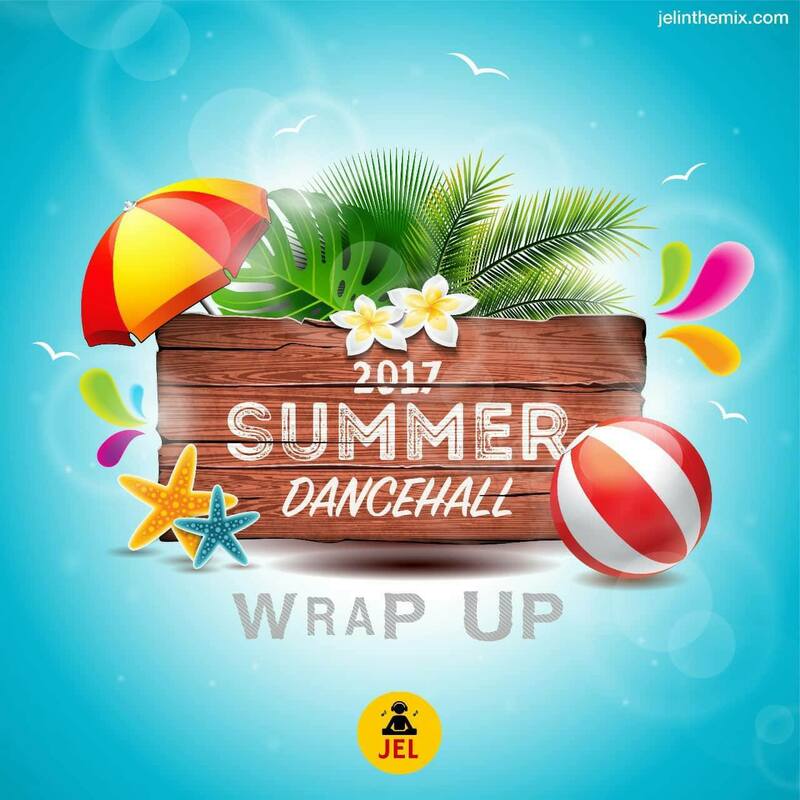 Includes music from Vybz Kartel, Shenseea, Alkaline, Mavado, Popcaan, Charly Black and many more.